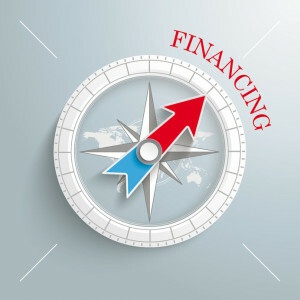 Premium financing services since 1989 - COST Financial Group, Inc. COST Financial Group, Inc. began in 1989 when our founder David E. Gebhardt recognized that the premium finance industry lacked innovation and responsiveness to the needs of its’ customers and were too locked into existing bureaucratic structures and unwilling to change. He realized that opportunity existed for outside companies to build a separate profit center to enhance their organizational value – but running it themselves would be too costly and too burdensome. Over 25 years later, we continue to offer a standard of service to which premium finance companies aspire. Our structure and size allow us to work with our clients on an individualized basis, offering them flexible solutions that fit their market and profit goals. We continually adapt our programs and procedures to meet the needs of our clients and state regulations and focus on implementing new technology to make these operations more efficient. With the start of the 2019 Fiscal Year right around the corner, there is no better time than now to take action. Establishing another stream of income for your business just makes sense. If you’re interested in getting started, we invite you to visit our website or you can give us a call. Together, we’ll work with you to determine how we can best assist you and your individual needs. ← How do you prepare for the exclusion of bodily injury and property damage within professionalliablity insurance?